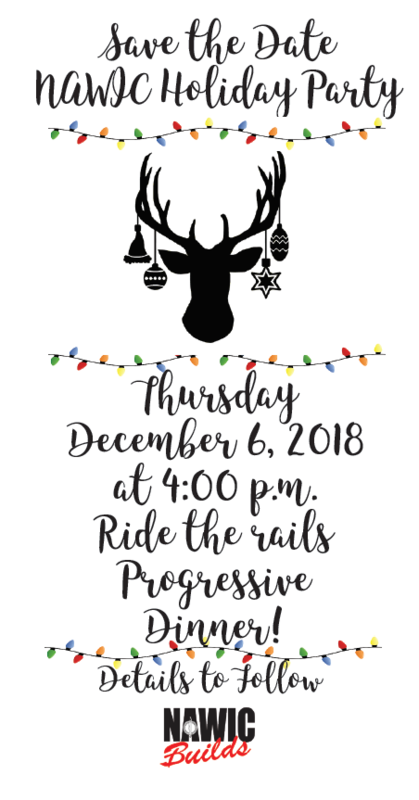 We will be riding the light rail to several restaurants for a progressive dinner. 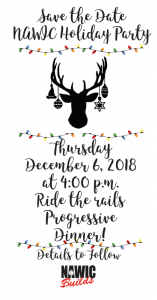 Come join the holiday fun!! !